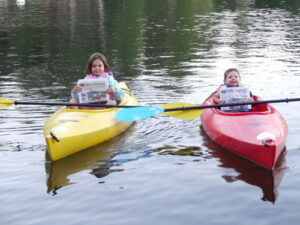 Rebecca and Robert Emken each took their own Stow Independent with them on their recent vacation for a Kayak ride on Lake Winnipesaukee, New Hampshire. 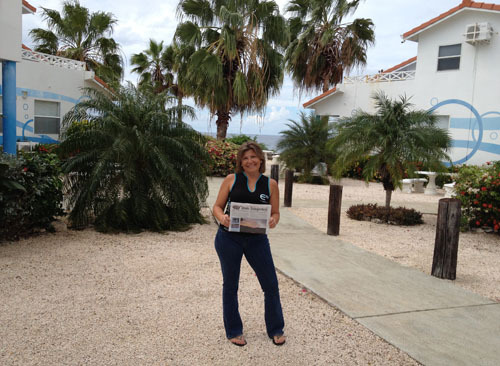 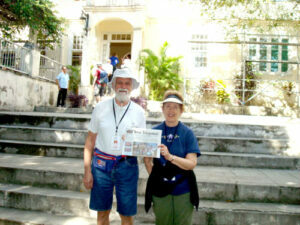 Vicki Conklin and John Reuben brought their Stow Independent along on their trip to the island of Curacao. The Stow Independent traveled to Cuba with Bob & Pat Walrath shown here in front of Hemingway’s house in Havana.